XIX. 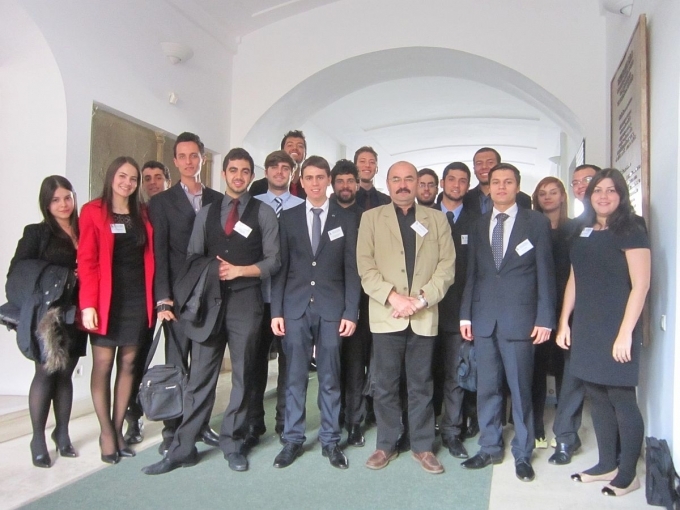 Scientific Conference of Young Engineers was organized and held by the Department of Engineering Sciences of Transylvanian Museum Society. The application for the event was open for undergraduate students, PhD students and young practitioners in the technical sciences within and beyond the border. 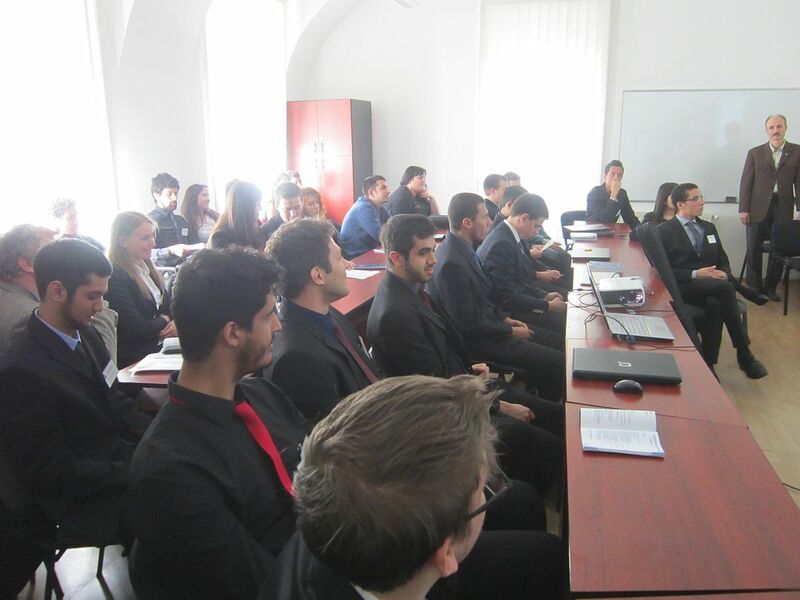 From Óbuda University also appeared a large number of students, teachers alike. 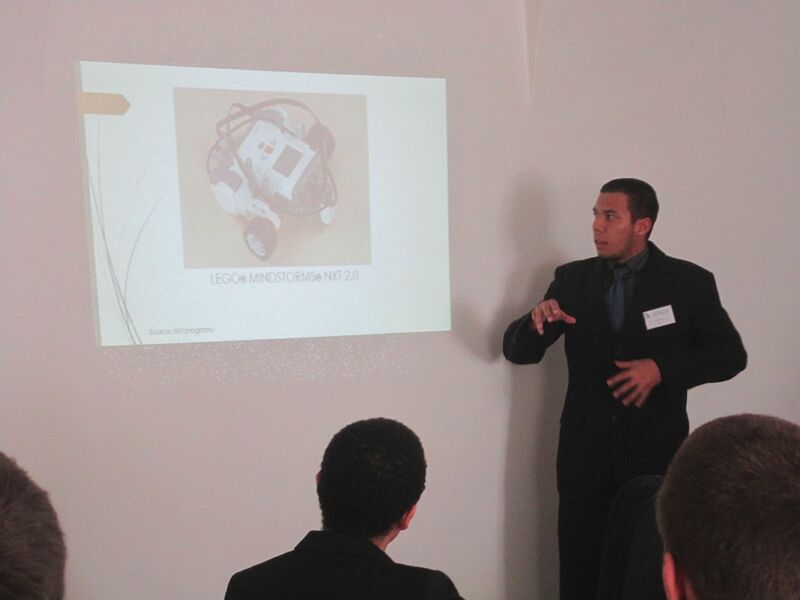 The novelty of this year was with regards to students application, that 20 Brazilian students participated, among them seven held a presentation. 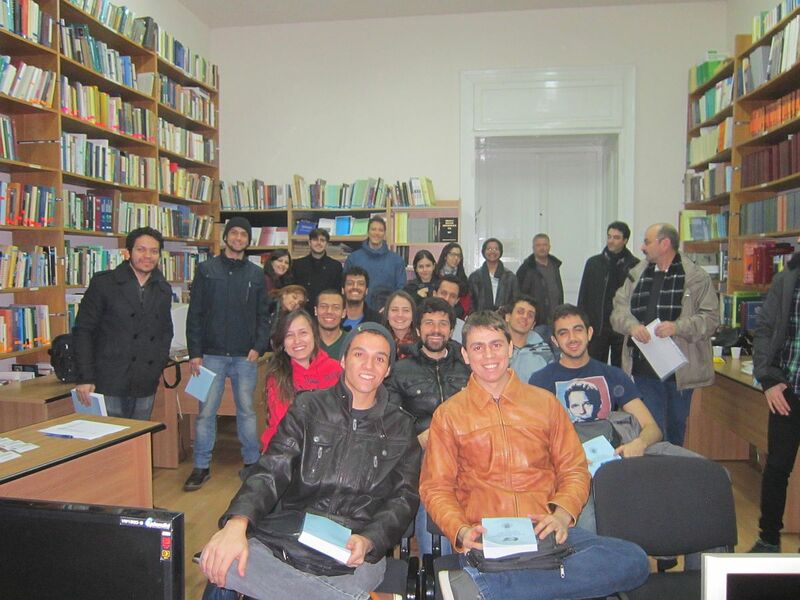 The Brazilian students have begun several weeks ago to compile their thesis work prior to the conference. Someone alone, someone with co-authors. Their work was revised by a supervisor. 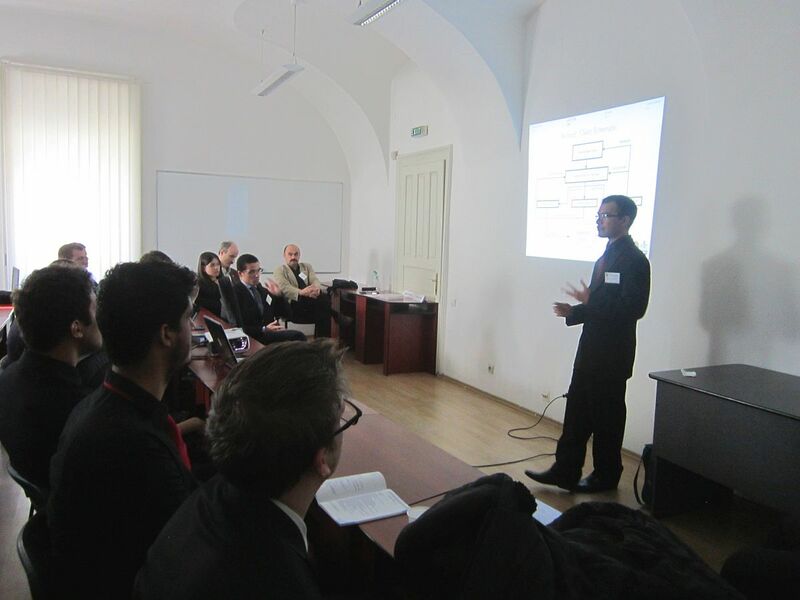 For many students this was their first scientific conference, so with great excitement they were waiting for the big day, when could manifest their knowledge. For the presentations everyone had 10-10 minutes, at the end of the session the presentations were summarized and evaluated. At the end of the conference, everyone received a certificate of the conference participation. 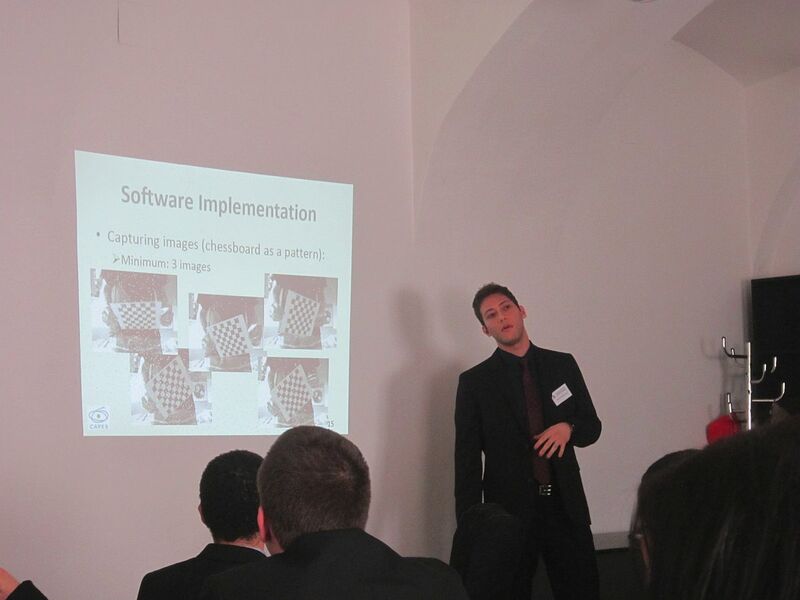 The event can be said that from 2003, it has been enjoying the patronage of DAAM (Donau Adria Association for Automation and Manufacturing) finest scientific company of Central and Eastern Europe. The goals of the event is that FMTÜ greatly contributes to the raise of professionalism of the technical intelligents, promotion of research work, development of scientific relations, and the cultivation of technical language. 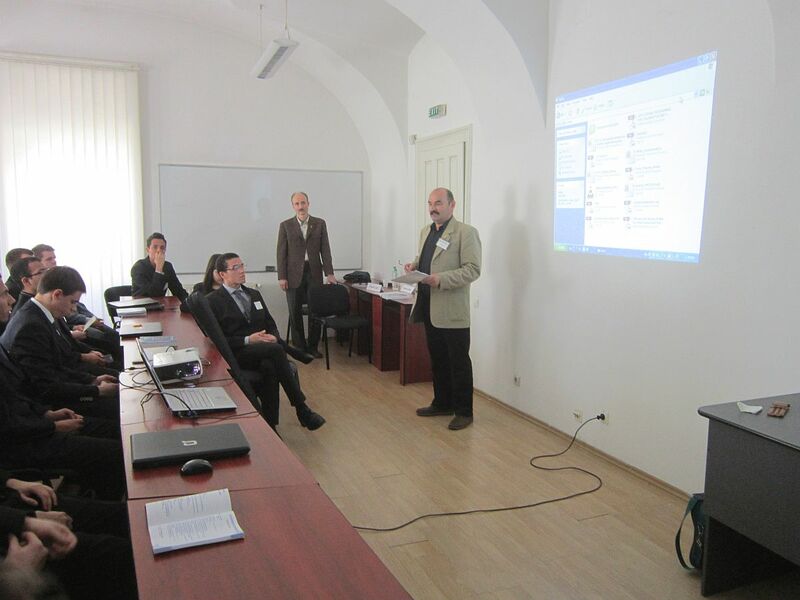 In addition via "Transylvania roaming" program landscape knowledge, cultural knowledge, forming interdisciplinary connections was really a priority. Locations of the trip were: Kolozsvár, Torda, Várfalva, Torockó, Kisbánya, Magyarfenes. 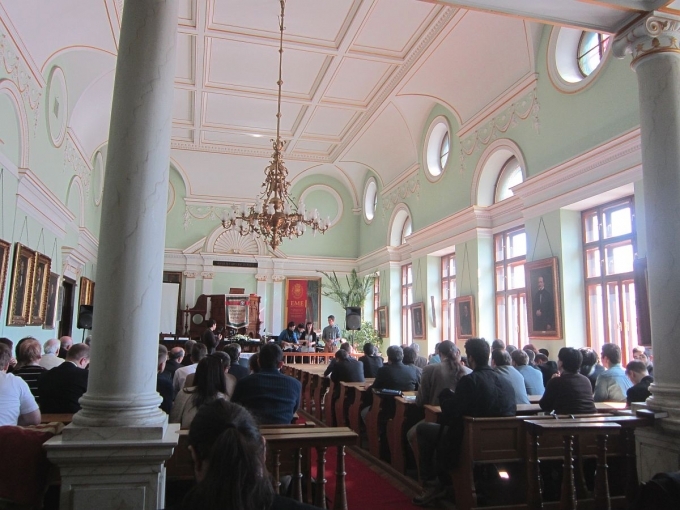 We would like to thank the organizing committee: Enikő Bitay, László Kerekes, György Orbán, Júlia Szilágyi and János Talpas for the high level of conference organization, as well as for the possibility of various excursions in the picturesque towns of Transylvania which towns, landscapes, traditions, cuisine could meet.